There is Nothing NOT Wonderful About This Magical Place! 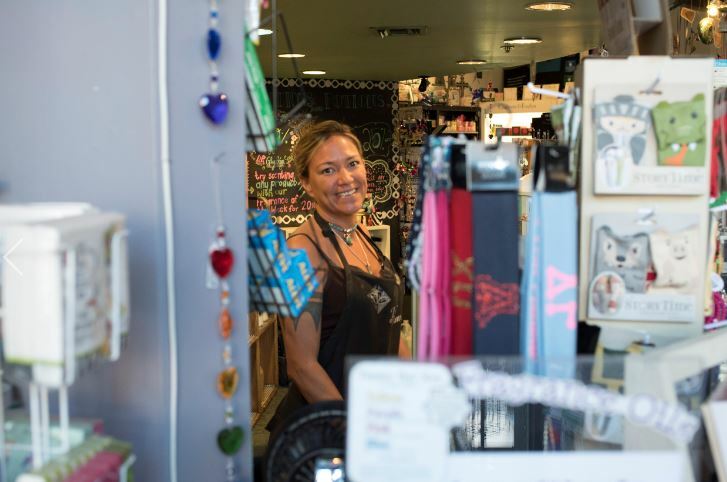 If you’ve spent any time in Downtown Tempe and on Mill Avenue in particular during the last 49 years, then you have definitely seen, walked by or been into Lotions & Potions. Located just north of the Starbucks at 5th & Mill, they have been sending sweet smells out of their doors since before Lush was even an idea back in the UK. Family owned since 1969, Lotions and Potions has been manufacturing healthy body care products such as lotions, essential oils and fragrances (hence the name Lotions & Potions). Most of their products are available for custom scenting from a collection of over 550 fragrances including everyday fragrances (like April Rain, Patchouli or White Ginger & Amber) or designer duplicate fragrances (you name it, they have it). You select a container ranging from 1/5 oz. roller ball bottle to 4 oz. bottle, then the fragrance (or they can customize a fragrance just for you) and they create it for you. Can’t decide? They can even make a customized fragrance sampler for you. You’ll also find products from Crabtree & Evelyn and Thymes. Read any Yelp review of Lotions & Potions and you get how they translate their company policy of “treat every person who walks through the door exactly the way you want to be treated” into action. Almost every review mentions the great customer service they receive while in the store. The staff makes you feel like family and watch out if you become a regular customer – they never forget a face and always have a kind word for you. 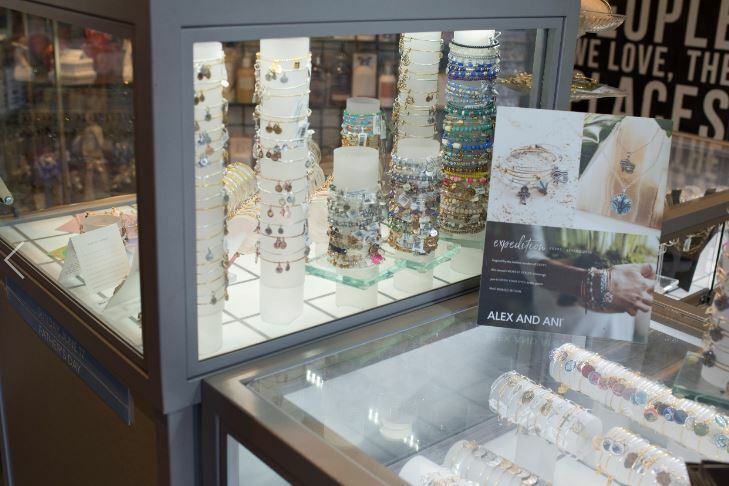 As the only Authorized Retailer for Alex & Ani in Tempe, you’ll find the latest in bangles, bracelets, and necklaces. 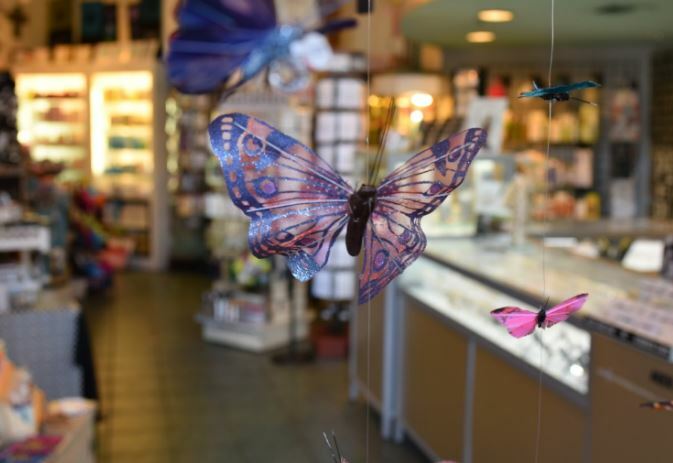 Lotions & Potions has a reputation for being the go-to place for gifts. Need a birthday gift for your co-worker? Got it. Something funny and unique for the bachelorette get-away this weekend? They’ve got that too (and a card and gift wrap to boot). If you’ve ever tried to find a non-ASU related souvenir from Arizona on Mill Avenue, then you know it can be challenging. But Lotions & Potions has that handled with their large selection of Arizona-themed merchandise including cactus, clothing, and giftware. 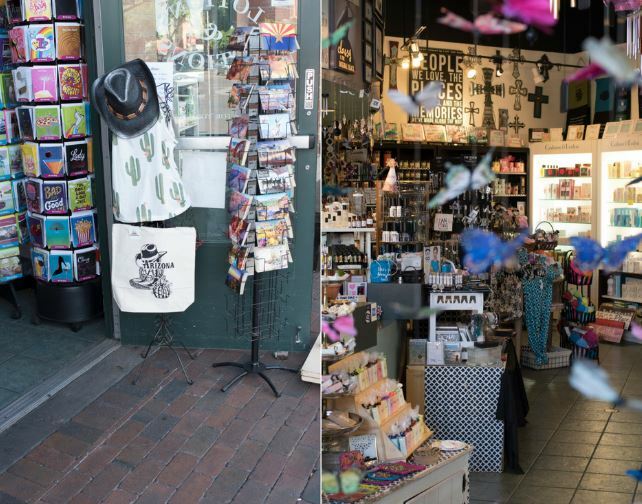 Lotions & Potions is practically an institution on Mill Avenue and if you haven’t visited them in a while, drop in and see just how unique and spirit-lifting they are!